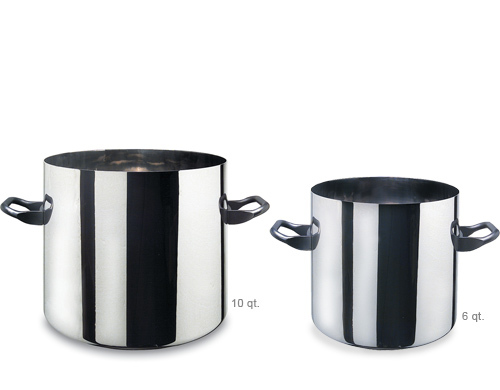 The stockpot is probably the most ancient cooking utensil ever produced by man, perfect for boiling, simmering and blanching. 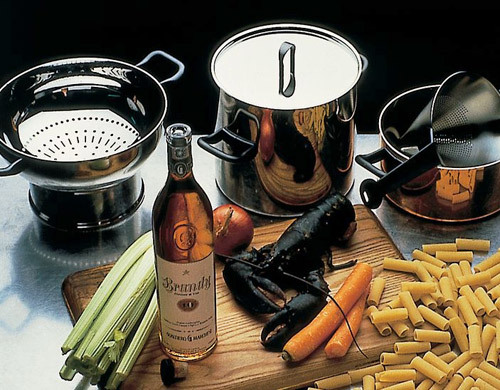 The project "La Cintura di Orione" is dedicated to the "private gourmet", namely those enthusiasts of intelligent and creative cooking. 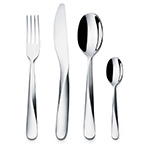 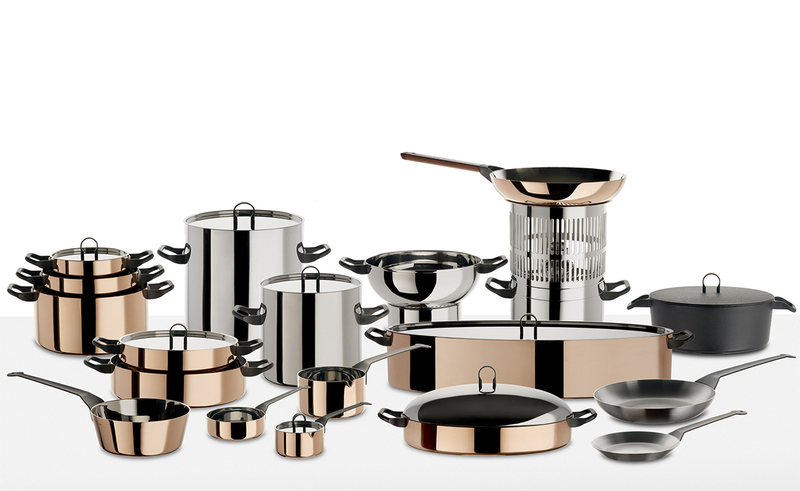 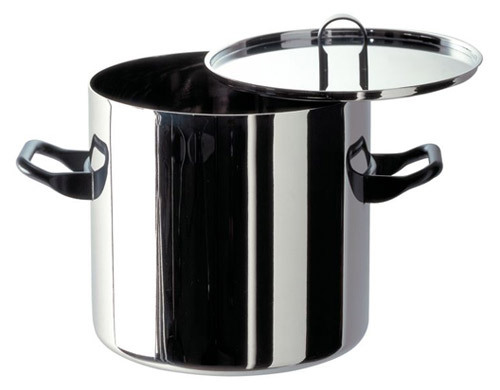 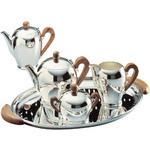 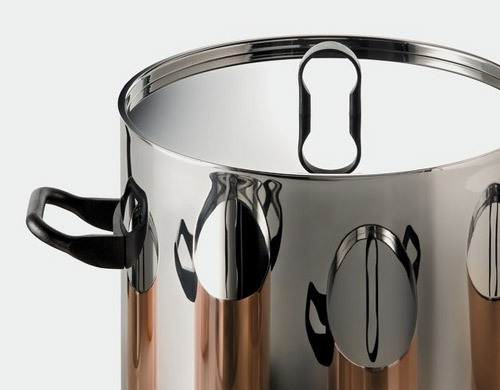 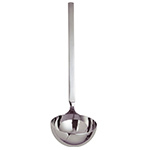 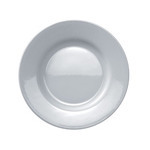 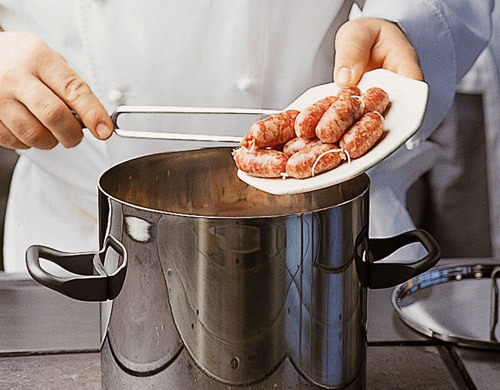 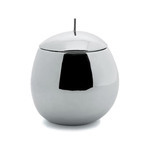 The stockpot is offered with matching lid and features 18/10 mirror polished stainless steel.